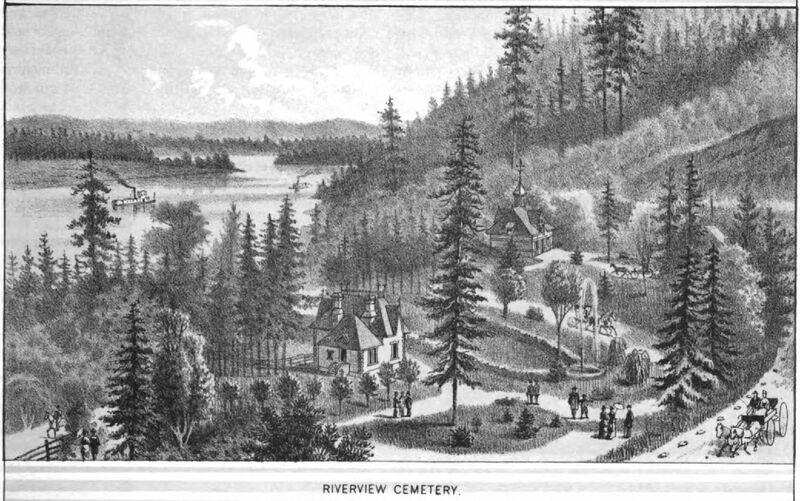 Nestled in the hillside just above the west end of the Sellwood Bridge lies one of Portland’s hidden treasures, River View Cemetery. Portland's contribution to the 19th century rural cemetery movement was so successful it helped bring about the development of public parks in Portland and elsewhere across the nation. Join us as we tour the final resting places of the rich and famous of 19th century Portland. We will explore obelisks, monuments and mausoleums, all set within one of the city's most picturesque landscapes. Parking is limited at the cemetery. Please consider carpooling.